• Develop embedded optimizing compilers for microcontrollers. Collaborate with fellow embedded compiler designers, applications engineers and customer engineers. • Produce design documentation and thoroughly test work products at a unit and system level. 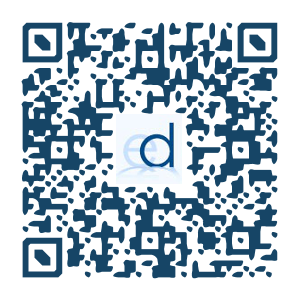 • Providing technical support to internal/external customers on Development Tools. • Comply with software development process. • Manage and run projects which run simultaneously. • Possess a strong and flexible history of collaboration within a high-powered, dynamic, global design environment. • Possess a excellent communication skills. 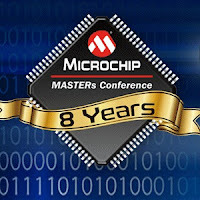 Microchip Technology Designs (India) Pvt. 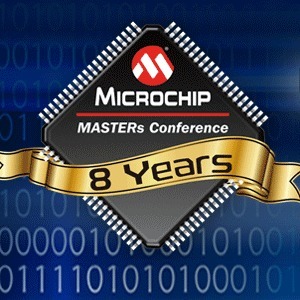 Ltd. is a wholly owned subsidiary of Microchip Technology Inc. (NASDAQ: MCHP), a leading provider of Microcontrollers and Analog Semiconductors.